Unbelievably thick bone-in rib chops - aged 30 days. 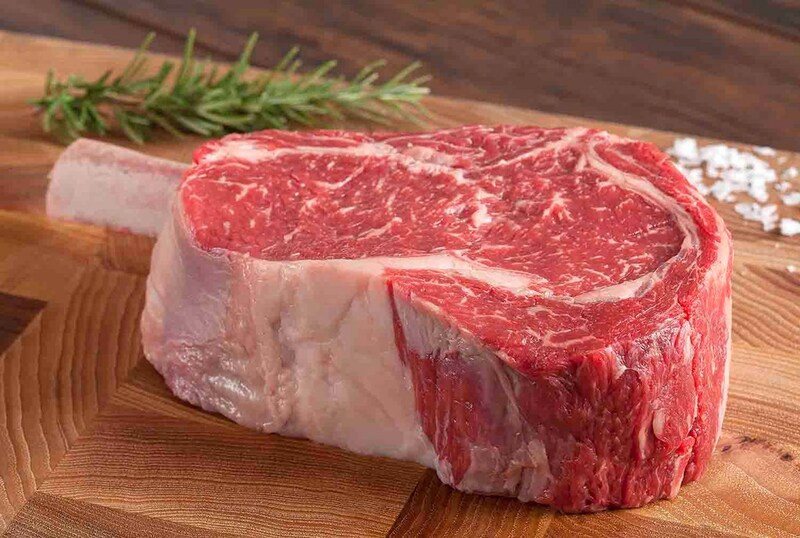 The marbling in this cut allows it to earn the honor of being our richest, juiciest, most flavorful and tender steak. Served on the bone to retain maximum flavor.